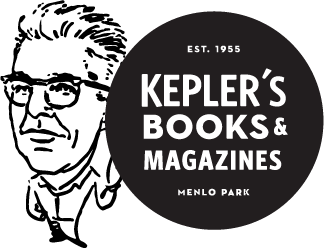 Known for its outstanding literary events, knowledgeable staff, and world-class selection, Kepler's has been the intellectual and cultural hub of the community for over 60 years. Amanda spent her first 40 years in Michigan and Chicago and has no plans to return to those gray skies. 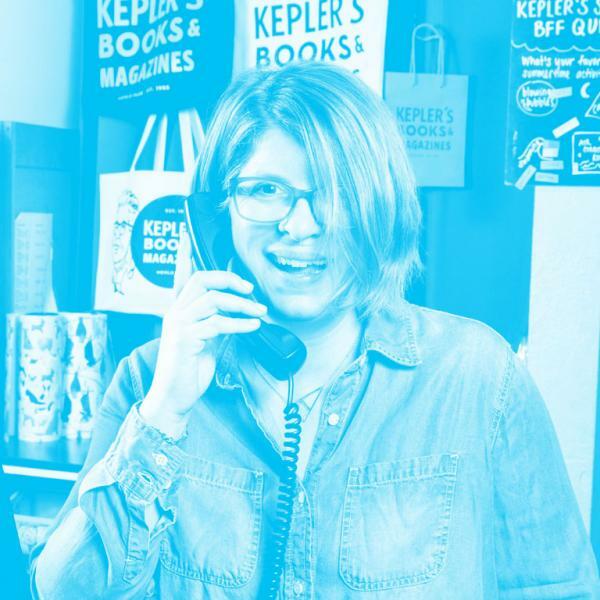 She feels lucky to be able to walk to work and read for a living. She loves to read literary mysteries and fiction and the first 50 pages of too many books to count.